Week Four of Freedom School! 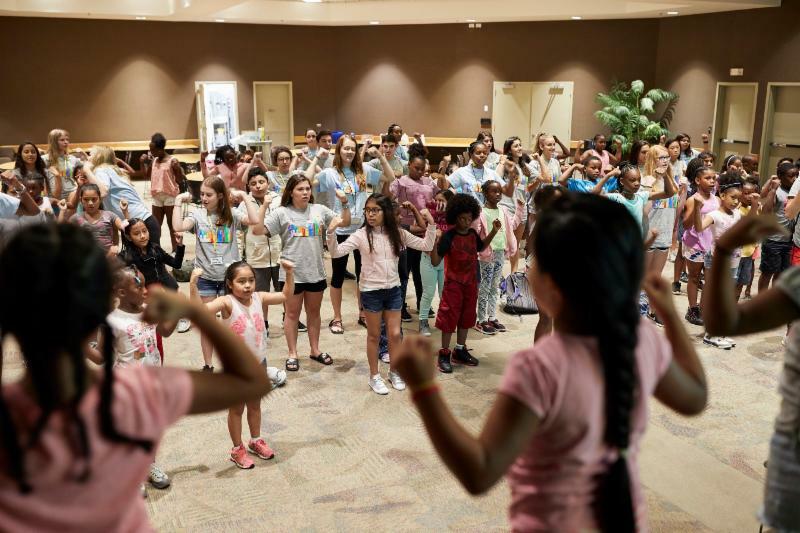 We are halfway through Freedom School and our scholars aren't slowing down! This week was filled with exciting field trips, Jubilee!, Book Fair, and as always, Integrated Reading Curriculum. Keep scrolling to catch up on this week's fun. 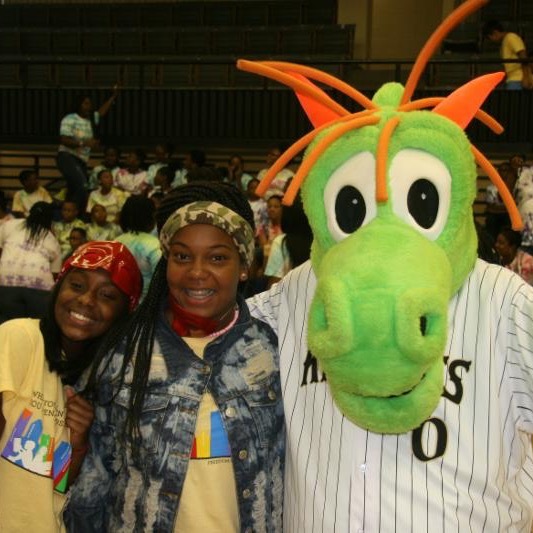 Thanks to our generous partners, Duke Energy, Jersey Mike's, CPCC, Mrs. North Carolina Nichelle Sublett, Mecklenburg County, and Homer with the Charlotte Knights, we had an amazing Jubilee! this week! 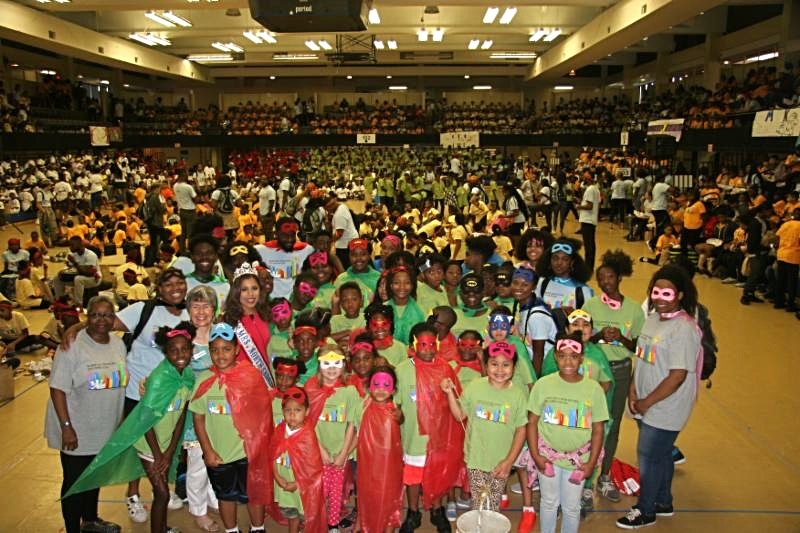 All FSP scholars and other Freedom School scholars from Winston-Salem, Columbia and Greensboro gathered together at the Grady Cole Center to celebrate National Summer Learning Day! 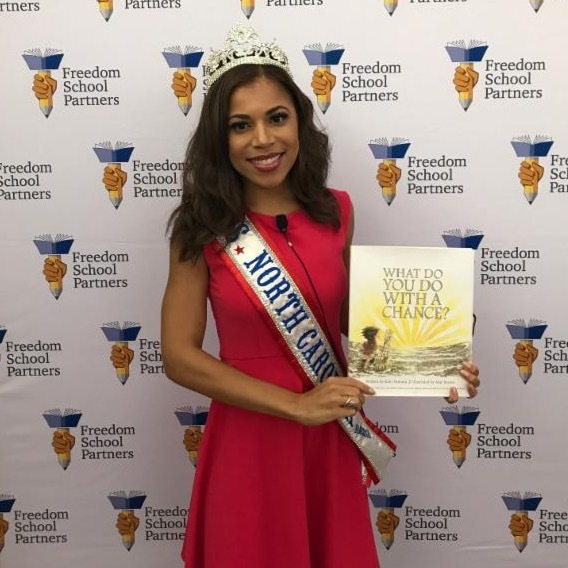 The day consisted of one massive Harambee!, and visits from Homer the Dragon, Susan Thomas from Leading to Change and Nichelle Sublett, Mrs. North Carolina! Thank you to all of the volunteer who helped make the day run smoothly! 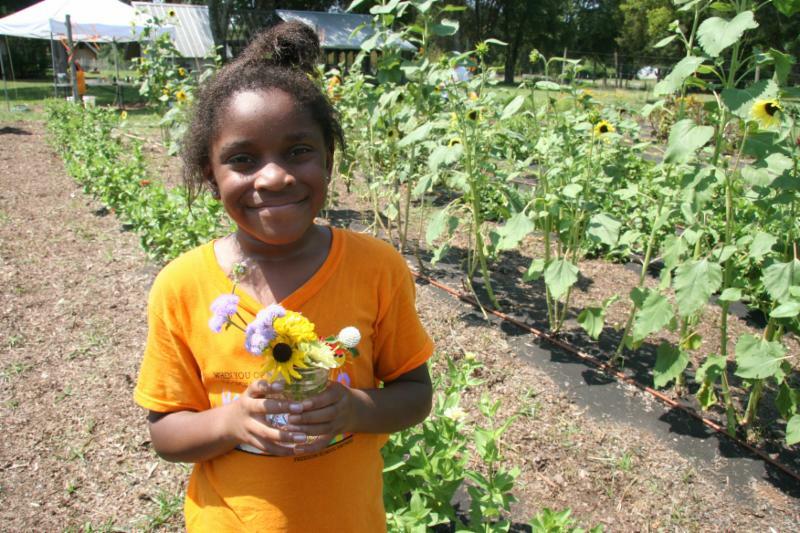 Freedom School scholars from Montclaire Elementary enjoyed a visit to Belk Farm this week. 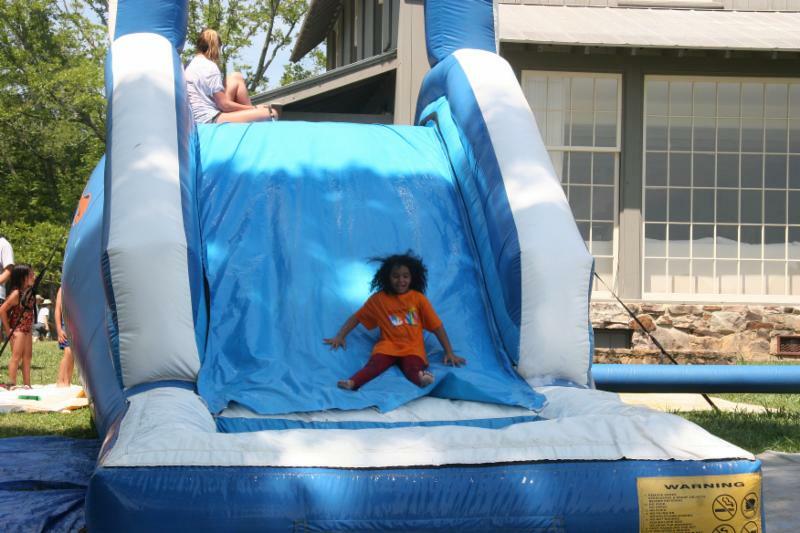 Their activities included gardening, playing on inflatables, and eating a picnic! Big thank you to Tim and Sarah Belk for making this possible and all of the wonderful volunteers! Great Day of D.E.A.R. (Drop Everything And Read) is July 18. 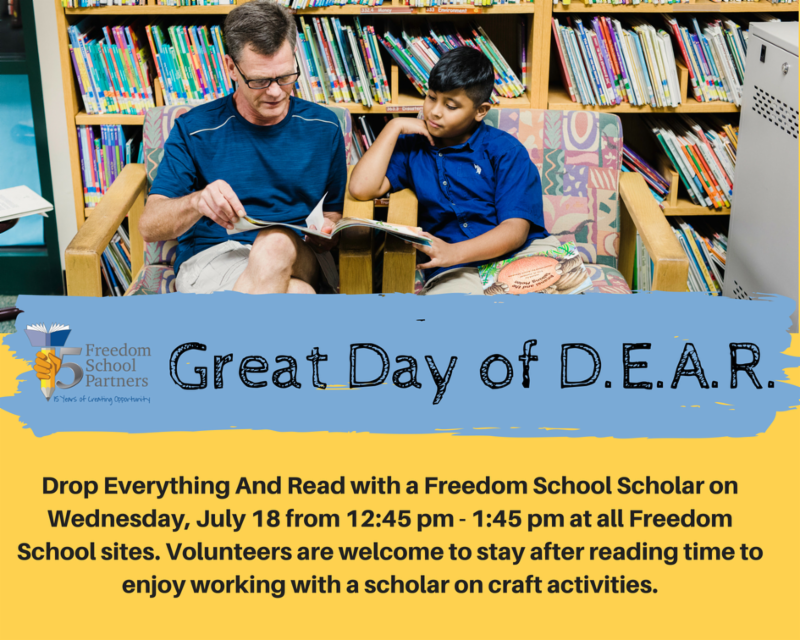 We are looking for volunteers to serve as reading buddies with our scholars. 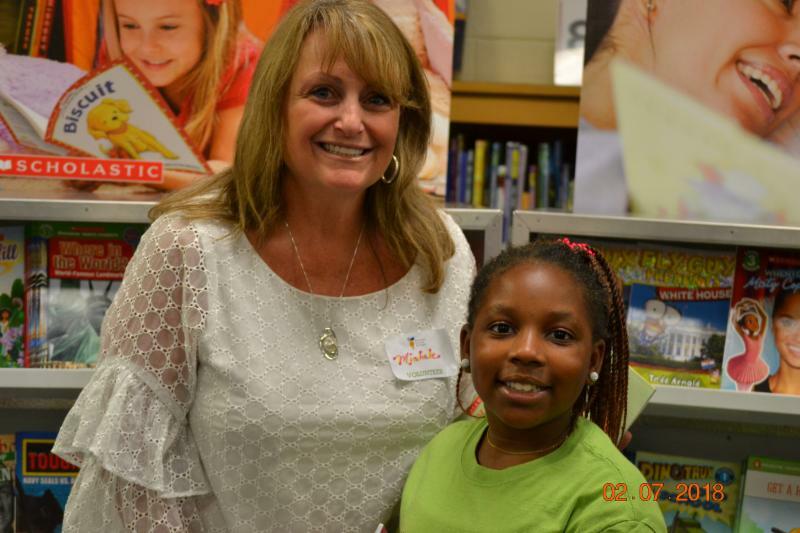 We are in need of volunteers to assist Freedom School scholars at the Scholastic Book Fair. 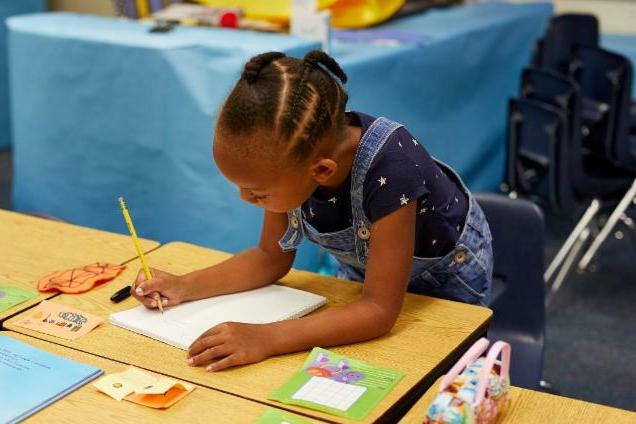 Thanks to generous contributions from American Airlines and an anonymous donor , our scholars will be able to choose books to add to their home library. Volunteers will buddy with scholars and help them select books. If you can help, click here. There are 12 remaining slots for Harambee! readers this summer! Don't miss out on your chance to experience the magic of Freedom School! To sign up, please click here or email Tommy Hudnall.